This is exactly what I expect advocacy groups to do. I agree completely with these statements and hope that the result of Cruz’s ill-advised statement will be that more people understand the medicine behind the disease. I so appreciate the many restaurants and food manufacturers who have developed products for Celiac and gluten sensitive people. If anything, I hope this dust up will advance the cause of accommodations in the military. “Senator Cruz’s remarks equating the need for gluten-free food options with ‘political correctness or social experiments’ propagate misinformation about celiac disease that is both harmful and disparaging to the celiac disease community. Celiac disease is a serious, genetic autoimmune disease, and left untreated, it can lead to other autoimmune diseases (like thyroid disease), osteoporosis, and certain cancers. When people in positions of power disregard celiac disease, they simultaneously disregard the hundreds of thousands of Americans who have been diagnosed and the millions who are estimated to have the disease but have not been diagnosed. 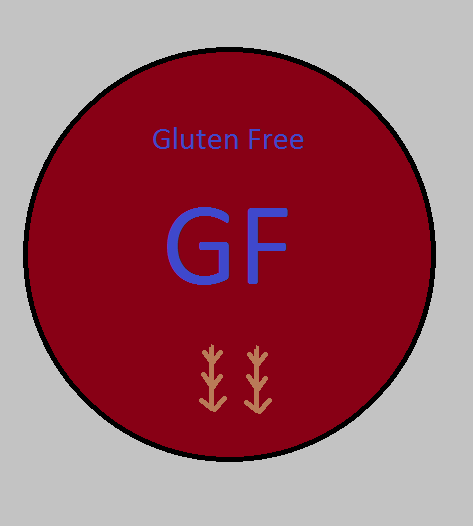 Strict adherence to a gluten-free diet is the only treatment for celiac disease. Remarks, like those made by Senator Cruz, that downplay the existence and seriousness of celiac disease directly obstruct efforts to educate the public and hinder accurate diagnosis. It is our mission at Beyond Celiac to improve awareness and understanding of celiac disease. We know firsthand how difficult it can be to live with a disease that is not taken seriously by those who should know better. Beyond Celiac, formerly known as the National Foundation for Celiac Awareness, is a leading international advocacy organization committed to increasing diagnoses and understanding of celiac disease as a serious genetic autoimmune disease; accelerating innovation to support those with celiac disease to live life to the fullest; and forging pathways to a cure. We aim to inspire hope, build a strong community and serve as a trusted resource on celiac disease. For more information, please visit www.beyondceliac.org. The Celiac Disease Foundation just tonight released the following statement. For my other posts including video of Cruz’s comments on this matter, click here. Yesterday, Ted Cruz linked gluten-free meals with political correctness. 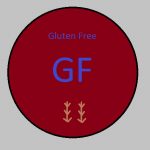 If there is a movement to provide gluten free meals in order to attract and keep good people with Celiac Disease, it is incredible that any presidential candidate would oppose it. I continue to wonder if Cruz thinks Celiac isn’t a real disease. Given his advisors, I honestly would not be surprised if he doesn’t believe it is real. “That’s why the last thing any commander should need to worry about is the grades he is getting from some plush-bottomed Pentagon bureaucrat for political correctness or social experiments — or providing gluten-free MREs,” Cruz said, using the shorthand term for Meal, Ready-to-Eat. As one who has celiac disease, I am flabbergasted that Cruz picks on soldiers with gluten-insensitivity and celiac disease in an effort to seem tough. I hope some reporter follows up and asks Cruz if he believes celiac disease is a real thing. Perhaps, I shouldn’t be too surprised since Cruz is advised by a guy who thinks PTSD can be cured by Bible verses.